Truly an exciting new way to improve the ability of your hands that is both fun and rewarding! 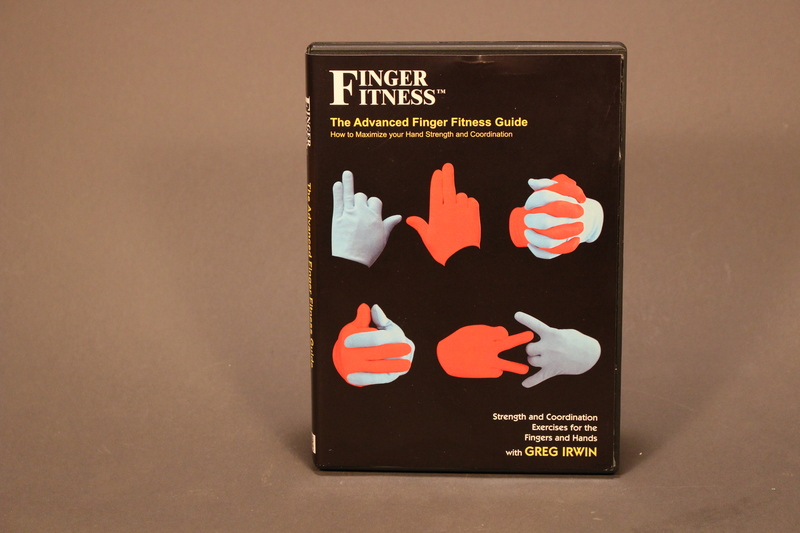 Finger Fitness is a series of exercises designed to enhance hand strength, coordination, finger independence and fine motor response. These exercises you can do anywhere, anytime – all you need are your hands! And this approach to hand conditioning is a powerful tool for boosting performance and strength in specialized applications, such as playing a musical instrument, typing on a computer or carrying out a delicate surgical procedure. All 15 exercise sections are level coded 1-5 for ease of use. Exercises are ideal for use as warm-ups or short breaks in the workplace to enhance and maintain flexibility and dexterity. Includes two new Dazzling Digital Dances!